Seagate has unveiled a new addition to their range of storage devices, with the launch of their new Backup Plus family of drives. 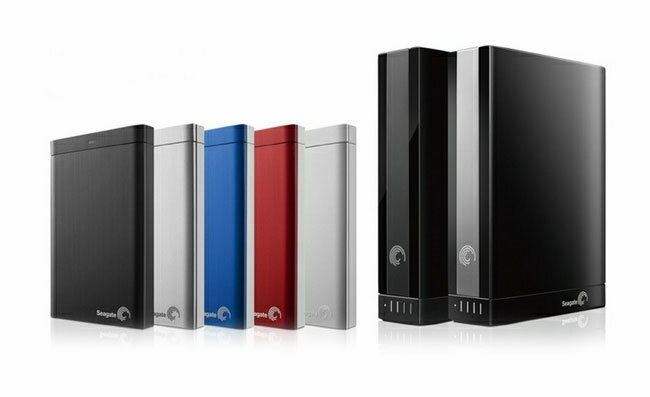 The new range of Seagate Backup Plus storage drives is now available to purchase in capacities of 500GB, 750GB, and 1TB for mobile storage. With larger 1TB to 4TB for desktop use, with rices range from $120 to $250. Mac versions are also offered from 500GB to 3TB capacities with prices from $120 to $210, and the new drives all come preloaded with Seagate Dashboard software allowing for one click local backups. Other features of the drives allow you to backup your Facebook content, making them the first drives in the world to offer such a service says Seagate.